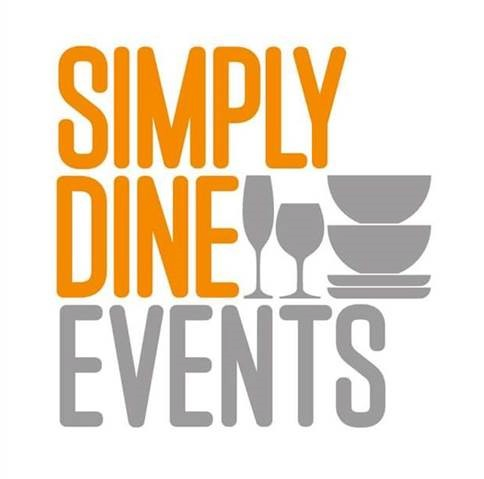 Welcome to Simply Dine Events! 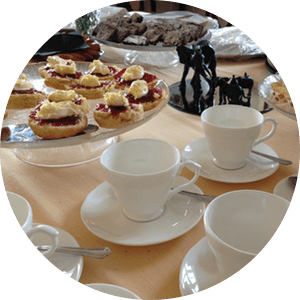 As well as providing great food, we also advise on local partners with whom we have worked and are happy to recommend to you. 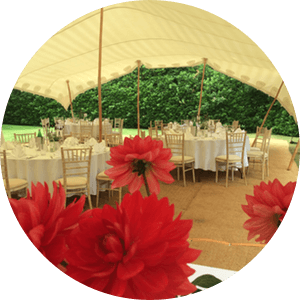 We deliver outstanding events throughout Surrey, Berkshire, Hampshire and beyond. We do all the work, you Simply Dine. 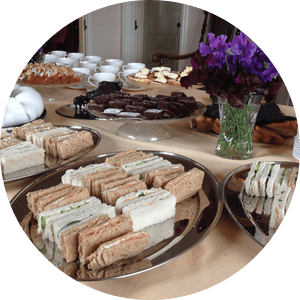 The Simply Dine team provided outstanding catering and service at my Mother's funeral. The quality of the food was first class and the staff were highly professional, sensitive yet unobtrusive. Clearing up was seamless. I would unreservedly recommend them. We really enjoy using Simply Dine - the children are now keen to join in as they feel as if they are eating in a restaurant - they vote the food 10/10. I have even started planning ahead and inviting friends around instead of cooking - it's easy entertaining! I so much enjoy my 'Simply Dine' evenings and look forward to the occasions when I don't have to cook! To have delicious home cooked food delivered to my door is simply my idea of heaven! Thank you 'Simply Dine'. 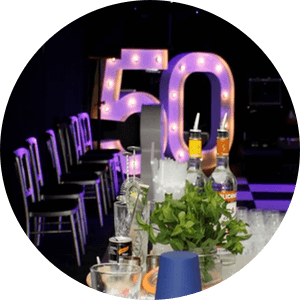 We wanted something special for my 70th birthday and having listened to all of our preferences, Simply Dine created the most wonderful buffet incorporating all of our favourite things. 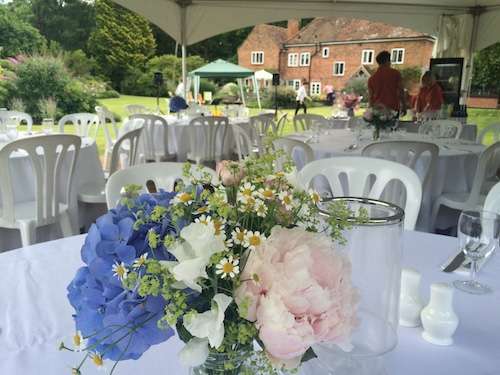 We have used Simply Dine for various different celebrations including my father’s 90th birthday! The food is so delicious and beautifully presented. 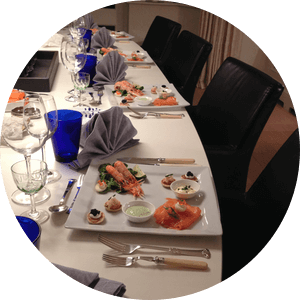 We have used Simply Dine many times to entertain our friends, family and neighbours.